Mary Lou McGinnis Drummy "2016 Woman of the Year"
It’s a safe bet that American competitive surfing might not be where it is today without the devotion of one of California’s original female surfers. 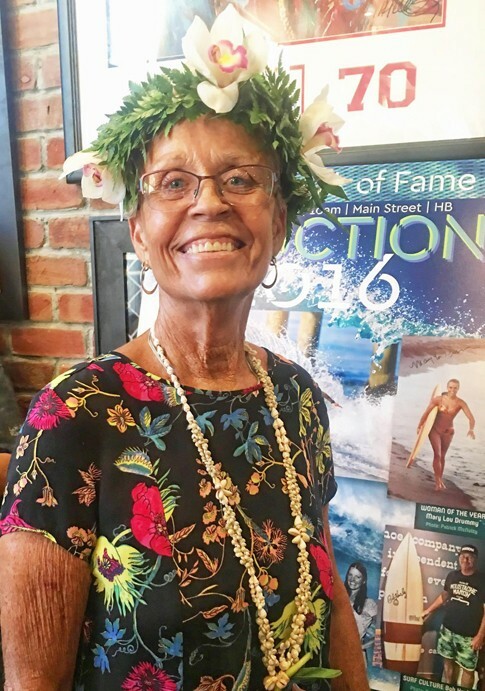 And while it wasn’t exactly planned out, Mary Lou McGinnis Drummy’s commitment to the sport has rightly landed her an iconic spot in Surf City USA’s Walk of Fame. Drummy began like most other grommets, watching others surf during family trips to the beach. Soon she got a 9’6” Velzy-Jacobs balsa surfboard for Christmas and taught herself. She quickly became a regular in SoCal lineups from Malibu to Rincon. 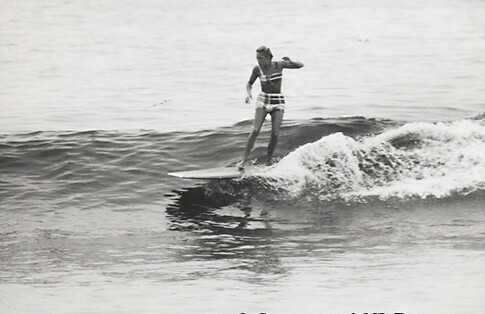 Before long, she was excelling in the California contest circuit, placing fifth in the 1965 U.S. Surfing Championships in Huntington Beach, third in the Malibu Invitational and winning the Santa Monica Open over Margo Oberg. 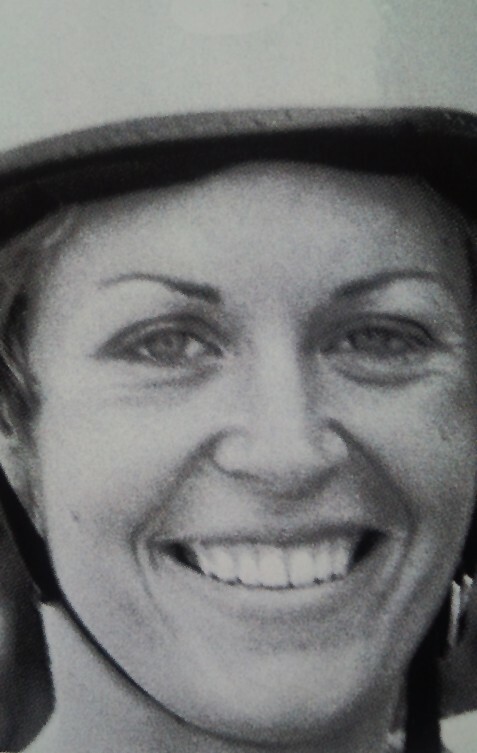 PHOTO: Mary Lou in the helmet which was a requirement to compete in the annual Championships in Huntington Beach. PHOTO: Courtesy of Mary Lou Drummy. PHOTO: Mary Lou at the pre-induction party at Legends in Huntington Beach. Photo courtesy of Bobby Zee Images. PHOTO: Courtesy of the Patrick McNulty family archive. Throughout the 1960s, it wasn’t uncommon for Drummy to pop up in various Hollywood films, including beach movies with Frankie Avalon and Annette Funicello. She stunt doubled for Sharon Tate in the 1967 “Don’t Make Waves” with Tony Curtis. And became the first women to star in her own feature surf film “Follow Me”, which put her on a Bruce Brown-style journey through Japan, Morocco, Spain and India. Once her career performing in front of surf judges and movie critics wound down, Drummy turned to the other side of the clipboard and began running surf events full time. 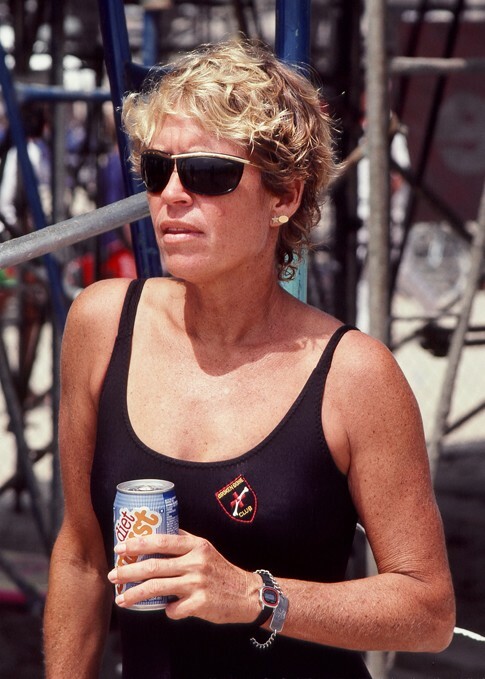 She was the Women’s International Surfing Association’s (WISA) first president and ran the organization for 18 years until it merged with the Western Surfing Association (WSA) in 1994 and, to this day, remains at the helm of the longest-standing amateur surfing organization in America. She was recently awarded the 2015 Surfing America Midget Smith Judging Award for her longstanding commitment to competitive surfing. PHOTO SPREAD: Mary Lou was the ideal California beach girl of the ’60s, and as a result was featured in magazines as such.